House Father ManualLife-Affirming Resources by Loving & Caring, Inc. 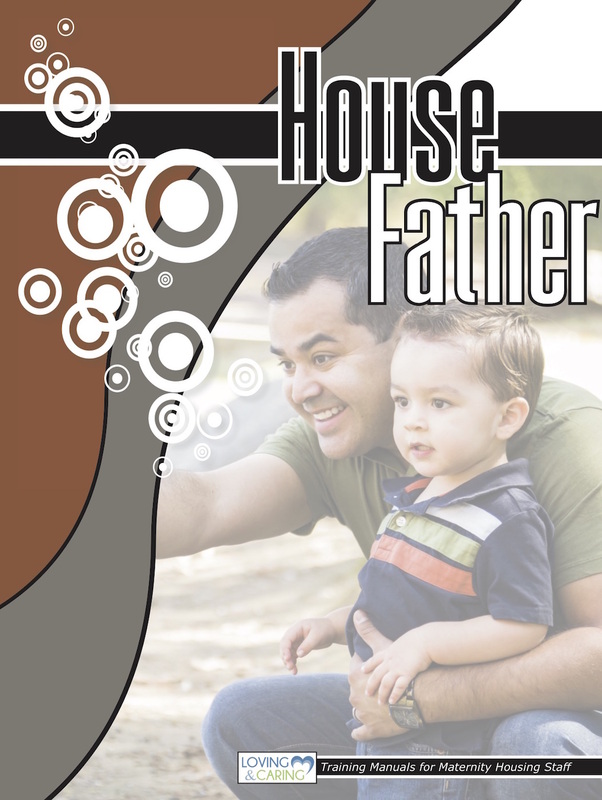 This manual looks at the special role of the House Father. His role is vital to the program and yet his role is very unique. House Fathers will feel encouraged and challenged by this manual. Disc included for you to adapt the manual to your home.